For the past few days, there have been some rumors around Google's messaging strategy. Reports came out from Google, that Google Allo is going studding down followed by Google Hangouts that is already killed. So now its end to the rumors as Google officially confirmed it. Google Allo is an instant messaging mobile app by Google for the Android and iOS mobile operating systems finds its initial release on September 2016. 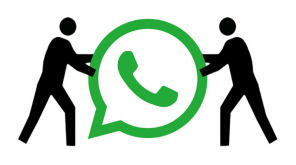 The company is now in focusing Android Message application and Hangouts chat and Meet for businesses and Duo for consumers. 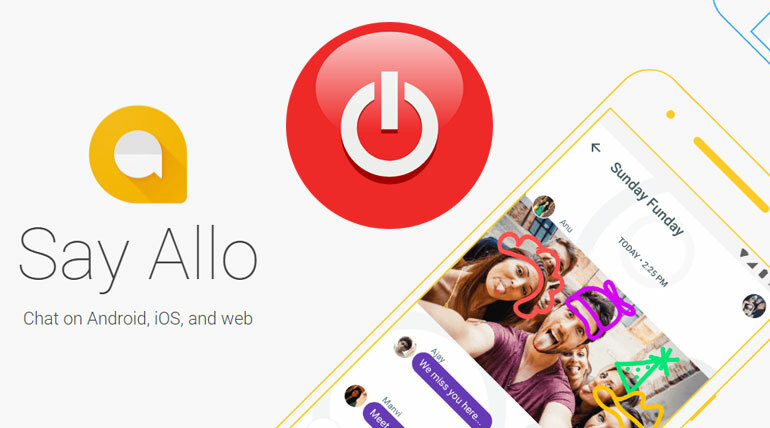 Google Allo shutdown date is set for the end of March 2019. The blog post mentioned that "Given Messages' continued momentum, we've decided to stop supporting Allo to focus on Messages. Allo will continue to work through March 2019 and until then, you'll be able to export all of your existing conversation histories from the app-here are instructions on how to do so. We've learned a lot from Allo, particularly what's possible when you incorporate machine learning features, like the Google Assistant, into messaging. Ended by mentioning that Hangouts Meet and Chat will eventually become available to all users, and the company is "fully committed to supporting Hangouts users in the meantime." It is worth noting that the Google Alo instant messaging app has never been successful, as expected. Google's Video Calling App Duo is very much liked. At the same time, more than 175 million users are using Android Messages every month. 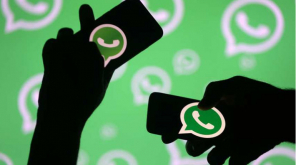 Google says that the company will roll out new smart features in Android messaging so that it can be developed as a powerful SMS platform. As we said, Alo will work till March 2019 and users will have an opportunity to save their Chat History before that. To download Chat History, first, open the Aileo app. After this follow these steps - choose Settings- Chat- export messages from chats or Export stored media from chats. By storing the media, your photos, videos, and other files will also be stored with the messages.